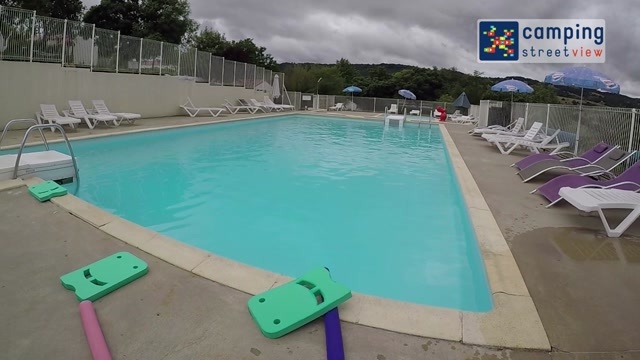 The camping de Mars**** is a small family campsite of 63 pitches, situated on the bigger meander of the river Loire. Panoramic view on the Villerest lake at 17km of Roanne city. Chalet récent 2010, tout confort, excellente isolation thermique, avec terrasse de 8.5m² couverte. 3 chambres, l'une avec lit de 140, la 2nde avec lits jumeaux de 80, la 3eme avec lits superposés de 80. Un clic clac situé dans le salon permet le couchage des 7 et 8ème personnes. Cuisine avec cuisinière 4 feux, micro onde, hotte aspirante, réfrigérateur congélateur...Vaste salle d'eau séparée des WC. 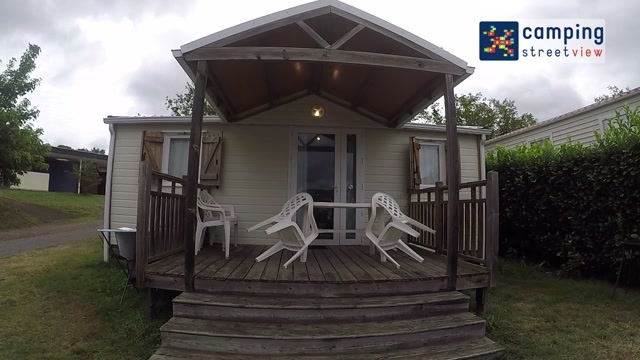 Un salon de jardin et 2 bains de soleil complètent l'équipement. 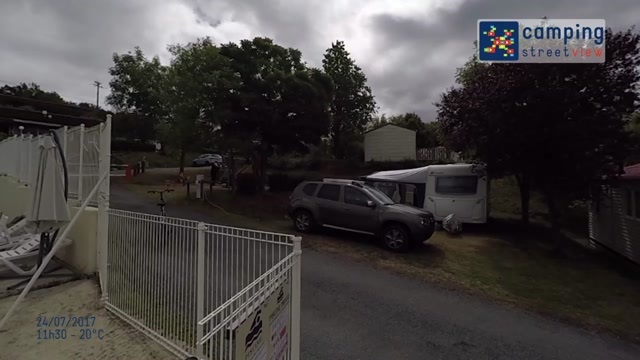 We have been camping in france for several years and stayed in many sites. This is first one we have stayed at since having a baby and it was a lovely experience. It was quiet very friendly land had loads of space. A really lovely site. Clean self contained great use of space. Was fine for the baby too. Everything. Fantastic location, great chalet, Céline and Fabrice were lovely, helpful and friendly. Couldn't ask for more. Clean, well kitted out, comfortable. The shower and washing facilities could have been cleaner, towards the end of my stay I noticed a brown stain above the peg in the shower cubicle and this was not cleaned during the remainder of my stay. Great pitches, privacy provided by hedges. Good amenities-a site bar and shop next to the reception, perfect after a long day driving to enjoy a beer and the view across the pool. Great sized pitch for the tent and car. very relaxing and quiet place to sit and watch the world go by. good pool to cool off. toilet facilities occupied by bats... with bat droppings was not a welcome sight. Super Umgebung und sehr nette Betreiber des Campingplatzes. 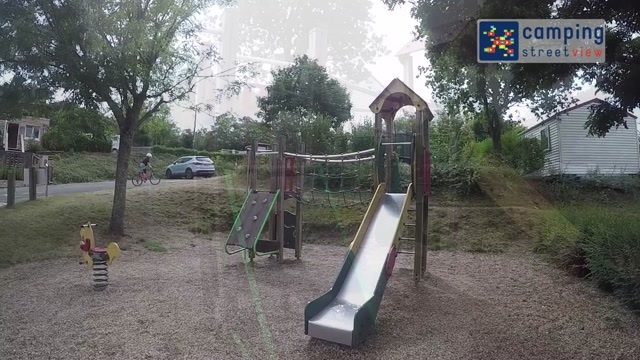 Man kann hier an der Loire sehr gut Angeln!! Alles sehr sauber, freundliche und hilfsbereite Betreiber (sprechen sehr gutes englisch). Sehr schöner Platz im ein paar Tage dort zu verbringen.